Is Your Free Based Marketing Push Really Converting For Your Company? There’s no getting around it, the Internet has had a gigantic impact on the way people shop for goods. The convenience of buying things and having them delivered straight to your front door is too enticing to pass up, especially for smaller towns that don’t have access to larger, regularly stocked specialist retail items. It might be easier than ever for someone in a rural mid-west town to go to a big box store to buy a TV, but for artisanal goods that come from a charming specialist in New England, online shopping is the only way to go. As with most things where science and technology get involved, the use of software in marketing can make things a lot easier, more efficient, and more convenient for people who are doing work. But, they cannot actually do the work for you. There still needs to be a human mind, setting goals for itself, and working towards those goals for success to come. And the same is true in the world of marketing. 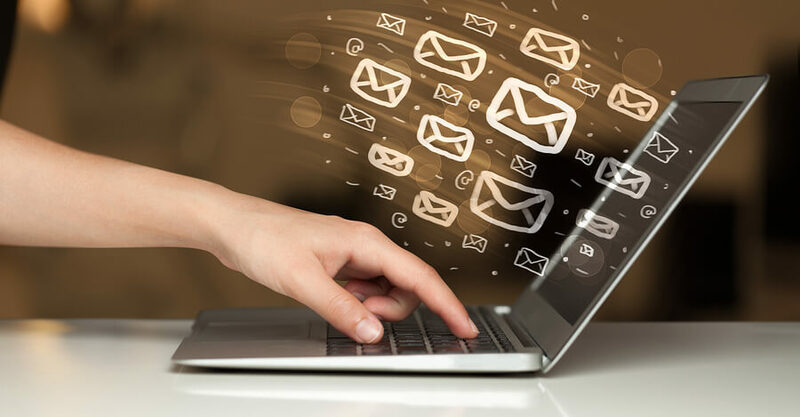 The current trends in personalized email marketing software are simple and easy to understand. Software looks primarily at what people are doing on any given website, and extrapolates interest based on browsing or purchasing behavior. Personalized email marketing software is a fantastic advance in both technology and marketing that benefits everyone, both business and consumer alike. It’s one of the few ways that a business can see exactly what a user was looking at, and it means that when a user receives an email with a notice about products, those products are actually specific and relevant to what they are interested in. Everybody wins. Apple is an acknowledged master at creating an iconic sensory experience that communicates its brand without any words or even a logo. Even a five year-old can pick out an iPhone from a retail display. Apple unifies the design elements of the device with the design of the package into a ‘whole’ experience that is greater than the sum of its parts – which, in turn, reinforces the Apple brand. Apple does it by ditching conventional package design practices and giving as much attention to the customer experience before the device is turned on as the company does to the user experience after hitting the ‘on’ switch.